Proudly made here in the United States, Peerless-Premier offers a high-quality line of ovens, ranges, and stoves. For over 100 years, Peerless-Premier has been producing top-quality ovens, ranges, and stoves at their two locations in Illinois and Kentucky. Their commitment to making their products here in the US is matched by their mission statement. Peerless-Premier is committed to offering their customers a quality product that exceeds their expectations and is built to last. The fine ranges offered by Peerless-Premier are available in sizes that will fit a kitchen of any size, including 24”, 30” and even 36” ranges. 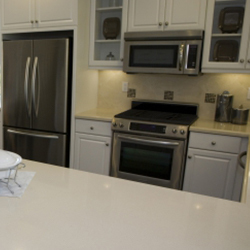 The wide variety of sizes makes Peerless-Premier appliances ideal for smaller kitchens, or kitchen with room to spare. These professional-style ranges take advantage of the latest in heating elements to provide superior cooking surfaces for amateur and professional chefs alike. Professional grade products can lead to professional grade problems. 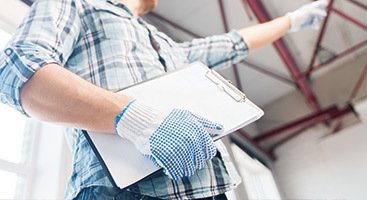 If your Peerless-Premier brand appliance is in need of repair, it’s time to call Complete Appliance Service, Inc. We’ll send a qualified technician out to your home to quickly address and repair your appliance. Because they are made here in the United States, parts for Peerless-Premier are easy to get a hold of and even easier to replace. 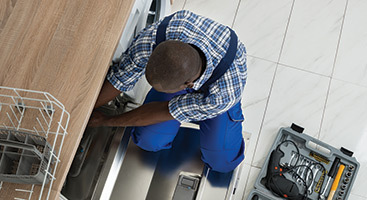 Our appliance repair technicians can easily repair any part of your Peerless-Premier range, oven, stove, or microwave mount. 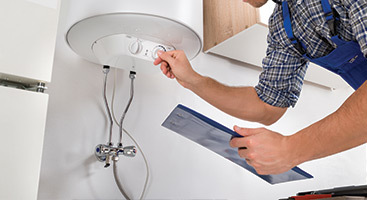 Living with a broken appliance is a hassle that no one should have to deal with. 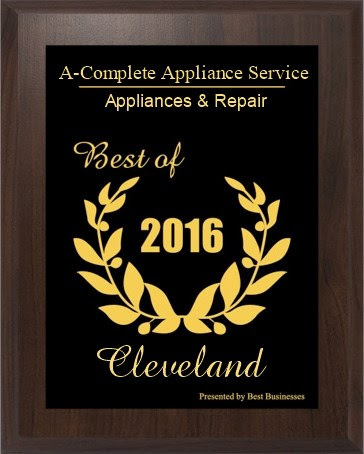 Make your repair easy on you and your wallet and call Complete Appliance Service, Inc. We have offered our comprehensive appliance repair services to the Cleveland area since 1963, and in that time we’ve earn ourselves the title of being a Top Rated Local® appliance repair service. Our customers have been thrilled with our work, and we’re sure you will be too! Call today.